With authentic touch, beautiful sound, inspiring features and renowned quality, the Kawai CN Series has become the new standard in digital piano value and performance. Complementing the instruments’ excellent Responsive Hammer III keyboard action and impressive Progressive Harmonic Imaging piano sound, the new CN Series also offers a strong selection of digital piano features that further enhance one’s musical enjoyment. 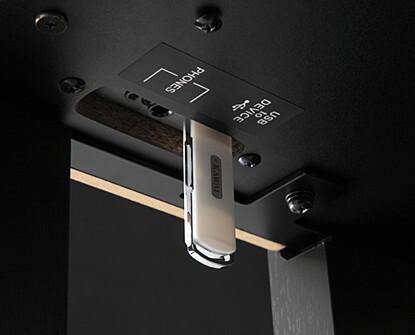 In addition to standard USB and MIDI ports, the new CN Series also boast integrated Bluetooth® MIDI technology, allowing the digital piano to communicate with supported smart devices wirelessly. The CN series class-leading Responsive Hammer III keyboard action recreates the supreme touch of an acoustic grand piano, with its realistic movement and rigid, springless design providing a smooth and natural piano playing experience. 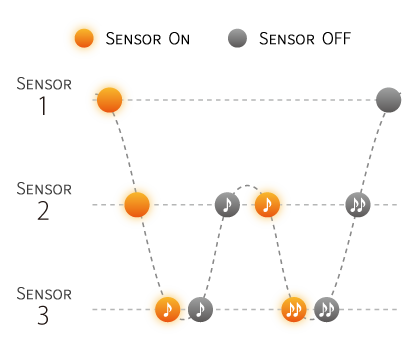 The instrument’s triple-sensor key detection system enhances responsiveness and accuracy, while structural reinforcements throughout the action assembly help to minimise noise and key wobble during staccato and fortissimo passages. In addition to grade-weighted hammers, the Responsive Hammer III keyboard action also features counterweights embedded within each black and white key. The Responsive Hammer III keyboard action utilises an accurate triple-sensor key detection system for enhanced playing realism. 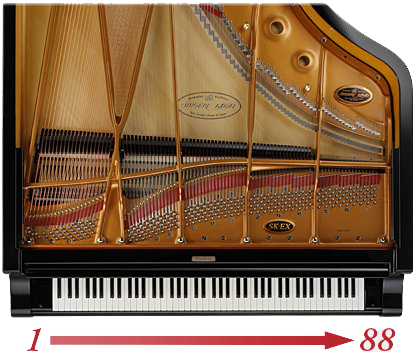 The impressive CN37 features Kawai’s highly regarded Ivory Touch key surfaces as standard. This finely textured material gently absorbs fingertip perspiration and oils to assist playing control, and possesses a natural, matte finish that is smooth but not slippery. 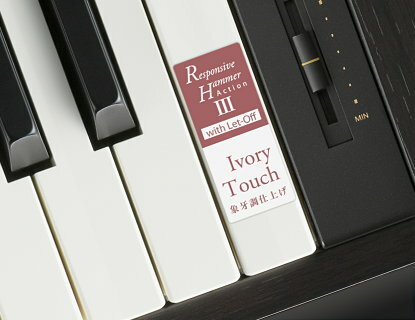 As the most authentic digital piano keyboard action in its class, Responsive Hammer III even reproduces the ‘let-off’ characteristic of acoustic piano actions. 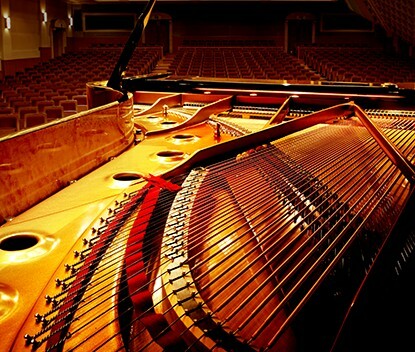 The CN series capture the magnificent tone of the flagship Shigeru Kawai SK-EX concert grand piano. This peerless instrument is hand-built by Master Piano Artisans at the Shigeru Kawai Piano Research Laboratory in Ryuyo, Japan, and widely regarded as one of the finest instruments in its class. 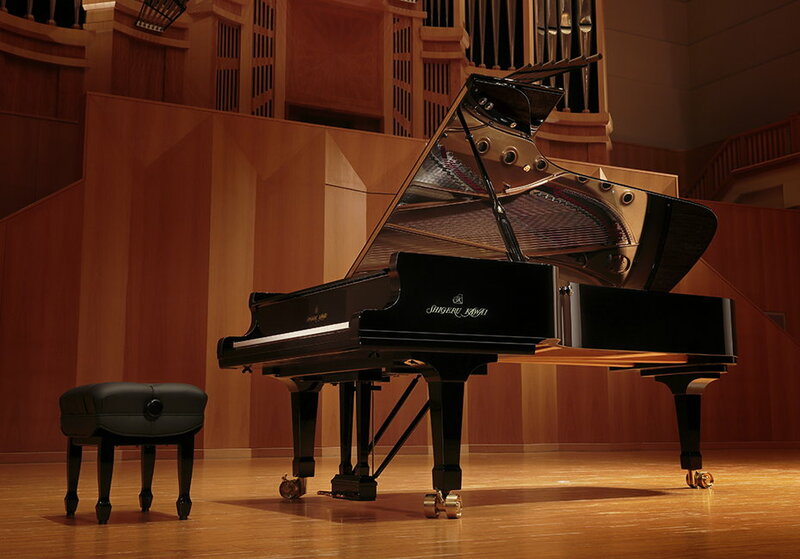 In addition, the CN series also feature the distinctive sound of Kawai’s highly acclaimed EX concert grand piano, which has been selected by professional pianists in such prestigious events as the Chopin, Tchaikovsky, and Rubinstein international piano competitions, among others. The rich, expressive sound of the SK-EX and EX concert grand pianos is at the heart of the CN series, with all eighty-eight keys of these world-class instruments painstakingly recorded, meticulously analysed, and accurately reproduced as high-fidelity digital waveforms. 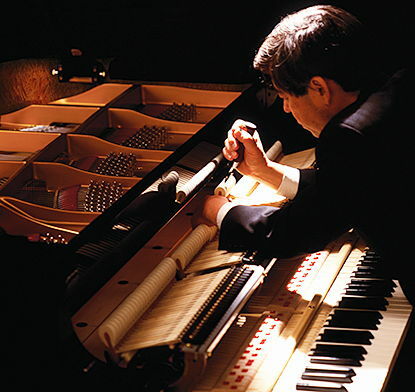 Recording each key individually in this way – as opposed to stretching the same tone over several different notes – preserves the grand pianos’ unique harmonic character, and guarantees that the sound heard when playing any one of the CN37 series weighted keys is a faithful representation of the original acoustic source. 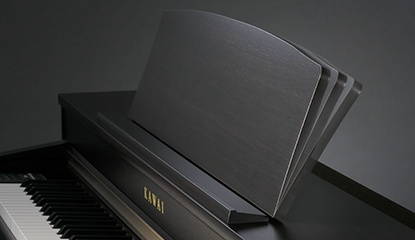 The CN series offers a highly detailed acoustic portrait, employing Kawai’s proprietary Harmonic Imaging sound technology to ensure smooth tonal transitions across the keyboard and throughout the entire dynamic range. The CN series powerful Virtual Technician function simulates these refinements digitally, allowing discerning musicians to shape aspects of the selected piano’s character to suit their personal preferences. The CN series powerful digital effects engine enhances the instrument’s superior core sounds, applying additional layers of detail and realism that bring performances to life. Unrivalled in their price range, the CN series features an advanced 4-speaker output system designed to reproduce the harmonic spectrum of an acoustic piano. Complementing the instrument’s class-leading Responsive Hammer III keyboard action and Progressive Harmonic Imaging piano sounds, the CN series also offers a strong selection of digital piano features that further enhance one’s musical enjoyment. 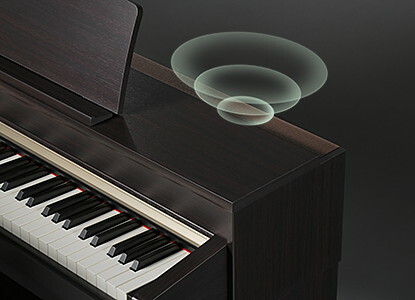 In addition to standard USB and MIDI ports, the CN series also boast integrated Bluetooth MIDI technology, allowing the digital piano to communicate with supported smart devices wirelessly. 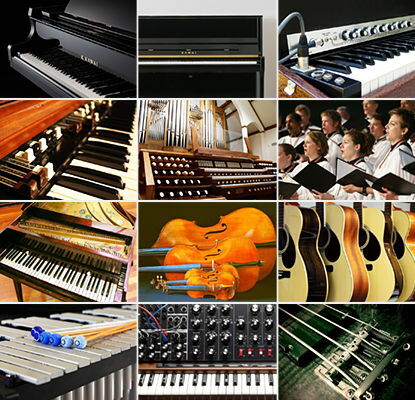 Once paired with a phone, tablet, or laptop, CN series owners can easily expand the instrument’s functionality with a wide range of education, performance, and scoring apps. 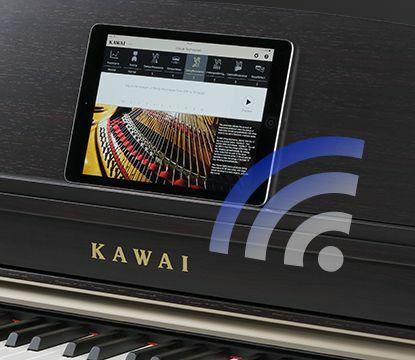 A dedicated Kawai Virtual Technician control app is also freely available, providing an enjoyable way to learn about and adjust various acoustic piano characteristics from an attractive touch interface, without the need for additional adaptors or cables. 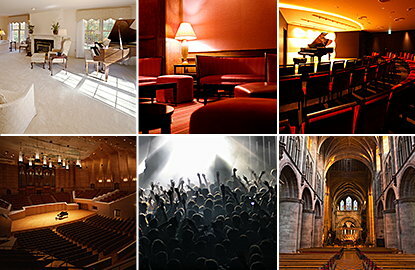 Supplementing the beautiful acoustic piano voices, the CN series also features an excellent selection of additional sounds, ranging from electric pianos and drawbar or church organs, to strings, human choirs, and synth pads, including a full palette of GM2 compatible instrument and drumkits. 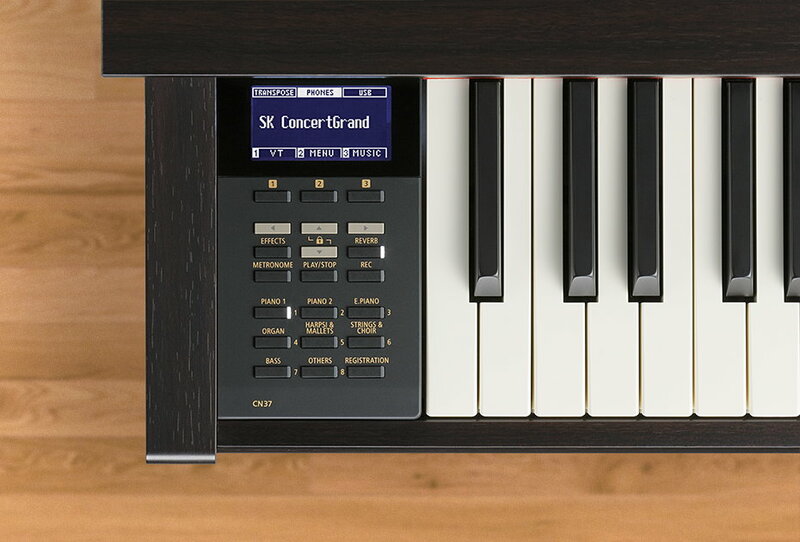 The CN series is equipped with modern USB connectors that not only allow the instrument to be connected to a computer for MIDI use, but also to load and save data to USB memory devices directly. 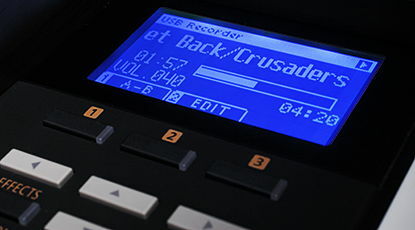 This latter USB to Device functionality allows favourite instrument registrations, and memorable recorder songs stored within internal memory to be safely preserved on USB flash drives, or for 16-track standard MIDI files (SMF) to be recorded, played back, and enjoyed using the instrument’s superb Progressive Harmonic Imaging sounds. 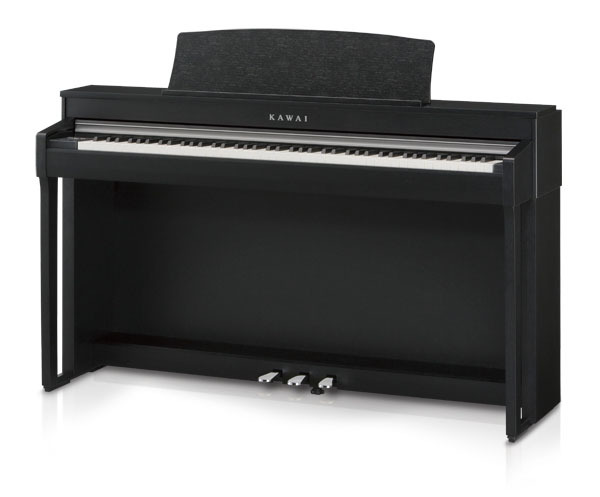 Reinforcing the CN Series’ reputation as the most realistic digital pianos in their price range is Kawai’s Grand Feel Pedal System. 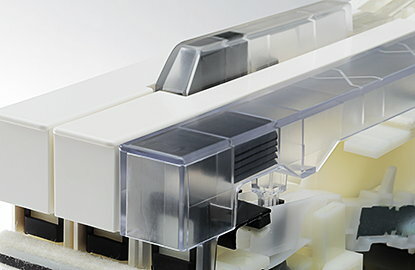 This unique feature accurately replicates the position and individual weighting of the damper, soft, and sostenuto pedals of a Shigeru Kawai SK-EX concert grand piano to further enhance the CN37’s acoustic piano-like authenticity. 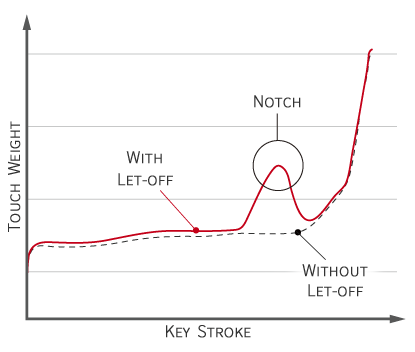 The CN series Spatial Headphone Sound (SHS) technology enhances the depth and realism of the instrument’s sound when listening through headphones or earphones. 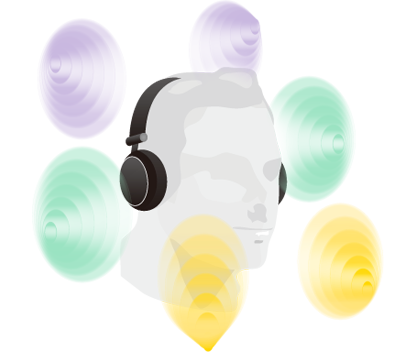 The player can select one of three different acoustic presets that adjust the spatial positioning of the sound, while also helping to reduce auditory fatigue when using earphones or headphones for extended periods of time. 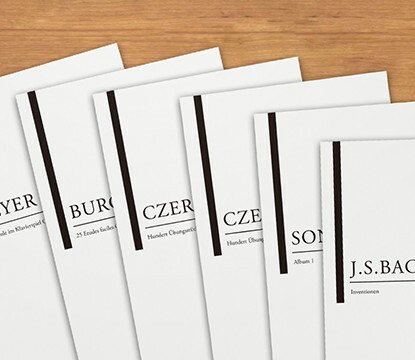 The CN series convenient lesson function allows aspiring pianists to learn piano with classical Czerny, Burgmüller, Beyer, Bach, and Beethoven etudes, or a collection of songs from the popular Alfred’s Basic, Adult, and Premier course books. With a strong emphasis on acoustic piano realism, the CN series also features traditional finger exercises, scales, and warm-up drills, and includes companion books for all classical scores to further aid one’s piano development. The CN series modern cabinet incorporates a curved leg design, with minimalist toe blocks for additional stability. 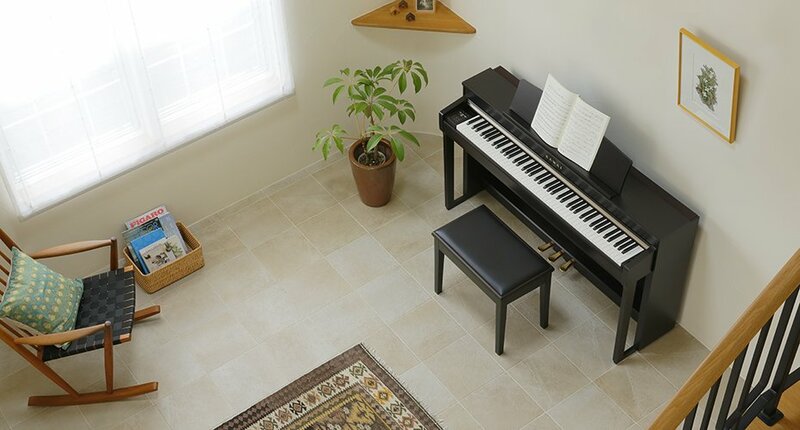 Its flat fascia and tall upper board give the instrument a traditional, upright piano-like quality, while the extruded side panels contribute to a premium appearance than belies the CN series affordable price. The CN series broad music rest is engineered to accommodate the most ambitious musical works, with a high-quality surface and attractive round design. The CN series are available in three attractive cabinet finishes: Premium Rosewood, Premium Satin Black, and Premium Satin White, allowing musicians to coordinate their piano with a range of modern interiors.